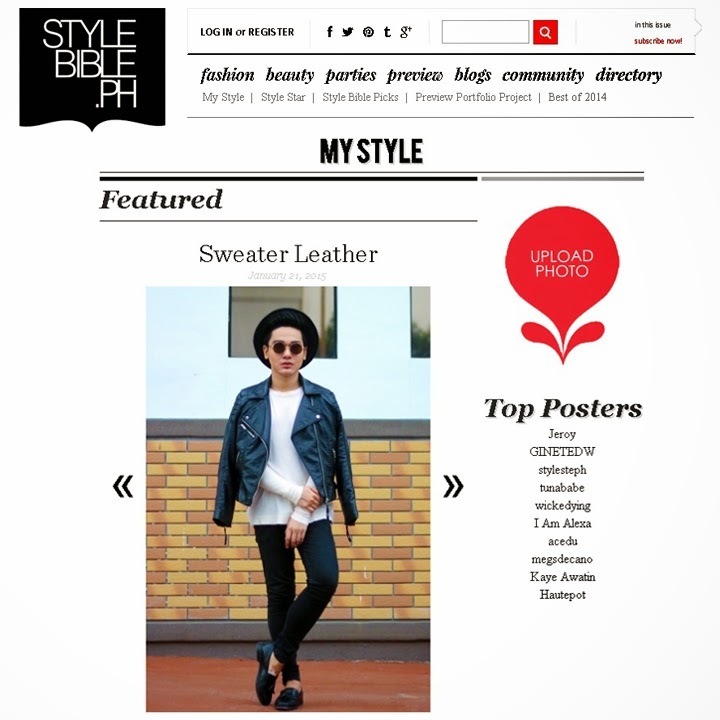 Just got featured again in the My Style section of STYLEBIBLE.PH! Posted a few though and thank God this one made it through! :) The My Style section of Style Bible is actually more like Look Book where you can post your own outfit and even browse from tons of them. Though you can't hype or even fan posters to follow their looks, My Style is actually great if you're into just looking for outfit inspirations and since it is Philippine-based, outfits there are usually for the Philippine trend and weather so it's easy to browse for the "what's in" and comfy outfits. 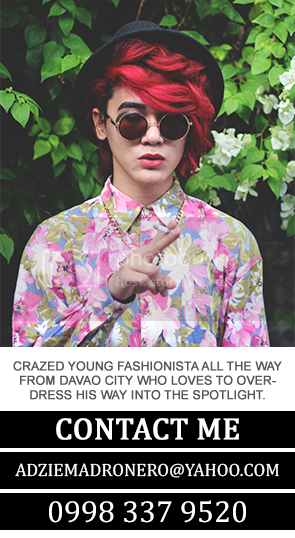 If you wanna post and share your look too just go into STYLE BIBLE DOT PH, go to the MY STYLE section, follow the guidelines in posting and you might just get featured too!